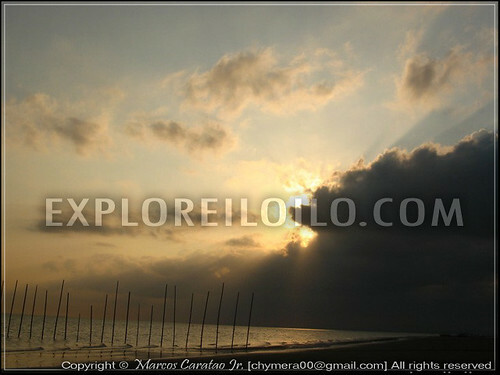 Villa Beach is a long gray sand beach in Arevalo (Villa) District located at the Southern Coast of Iloilo City. 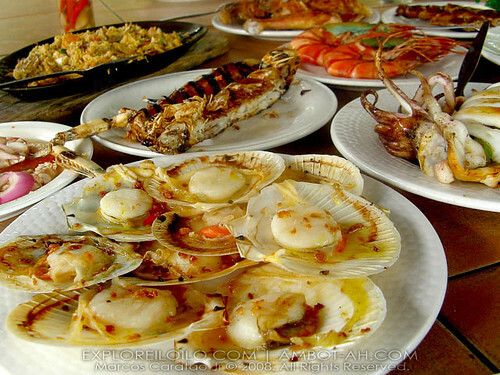 The area is popular weekend destination in the city for its row of restaurants offering affordable fresh seafoods. During the early 1990s, people used to enjoy bathing in the waters while spending lazy afternoons on the beach but now, most people would only spend their time strolling along the seashore or enjoying the food inside restaurants. 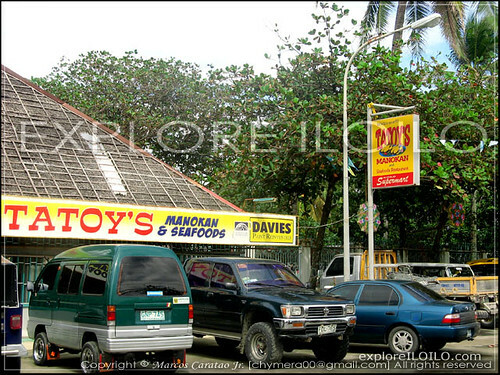 Tatoy’s and Breakthough are the most popular restaurants in Villa Beach. 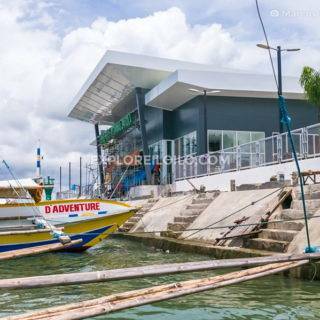 Locals would usually bring their visitors to these two restaurants to give them a taste of Iloilo’s fresh and sumptuous seafood. There are also many more restaurants along Villa Beach, which are frequented by locals like Erning’s Lechon, Stanleys, Villa Regatta among others. 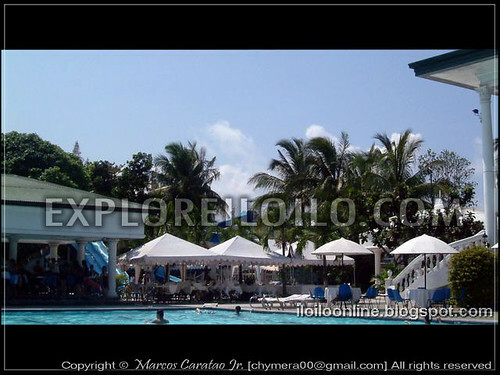 There are also a few resorts in Villa Beach such as Punta Villa and Villa Rosa. They offer accommodations and spaces for functions like weddings, seminars, conventions, and other events. Villa Beach comes alive during the Paraw Ragatta Festival, held sometime in February. The Paraw Regatta is a race among seafarers on colorful sailboats called Paraws in the straits between Guimaras Island and the City of Iloilo. Aside from the race, there are also many exciting activities during the weeklong Paraw Regatta Festival. 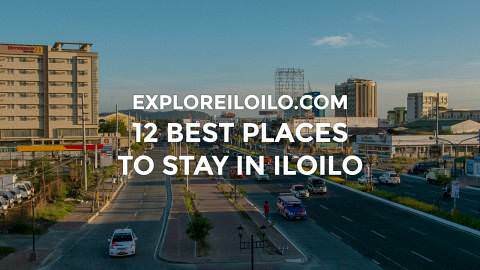 To go to Villa Beach, you can hire a taxi or ride a “Villa” jeepney along Valeria St., General Luna St., in Molo District Plaza, or in Arevalo District Plaza. 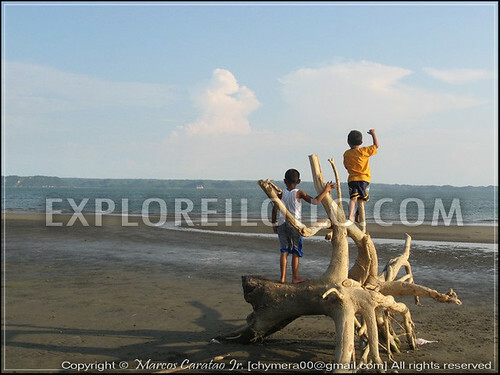 Discover more blogs and travel tips in Arevalo. – How much is the taxi rent from the airport to Villa Beach? – Any “Villa” jeepney from the airport? How much is the fare?